Welcome to Livonia Michigan Francavilla Subdivision information web-blog. 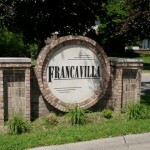 Francavilla is located at 6 Mile and Farmington Rd just east of Livonia Stevenson High School. 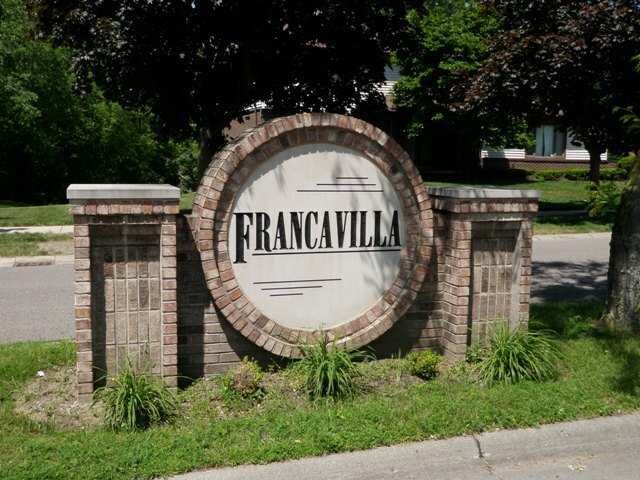 In Francavilla we have approximately 217 single family residential homes built mostly in the 1970’s. The convenient location of this Livonia sub is really worth noting according to many of the local residents. This area is close to shopping, Laurel Park Place Mall, Livonia Stevenson High School, Rotary Park, Livonia Recreation Center, I96 expressway, I275 expressway, Botsford Hospital and much more. For more information or real estate sales statistics please feel free to visit www.BobandTeena.com or www.RealEstateBusyBees.com anytime. We would love the opportunity to assist you with your future real estate needs. Feel free to navigate the map below to get a better feel for Francavilla sub. If you have any real estate related questions please feel free to email us anytime at BobandTeena@Yahoo.com.